Got dog walking questions? We've got answers! Whether you are new to being a dog walker or already established. 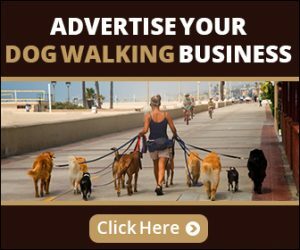 Below are some informative links, tips, and strategies to help your dog walking business become more successful. Do you recommended products to your clients? How to Find Dog Walking Jobs and Clients.